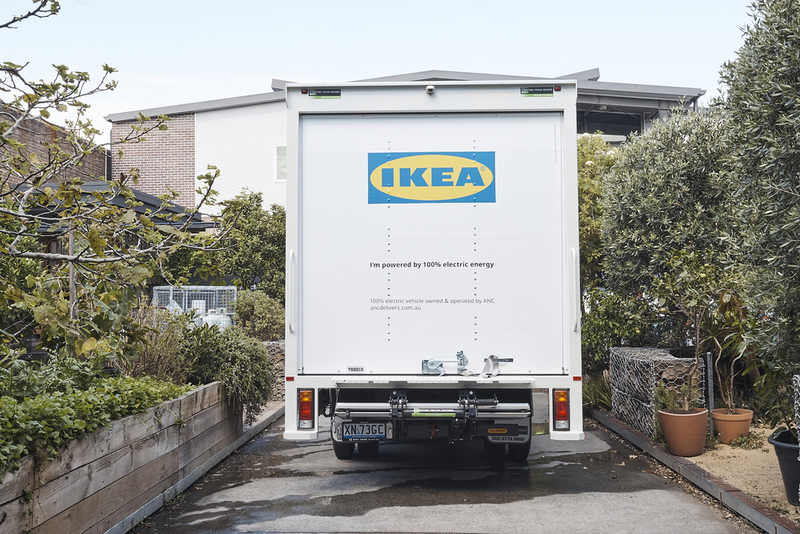 On 8 March, GECA attended IKEA Australia’s panel discussion on ‘Powering the Future of Delivery’. During the event, IKEA announced its commitment to use only electric vehicles for all of its operations and services by 2025, with the roll out starting immediately. 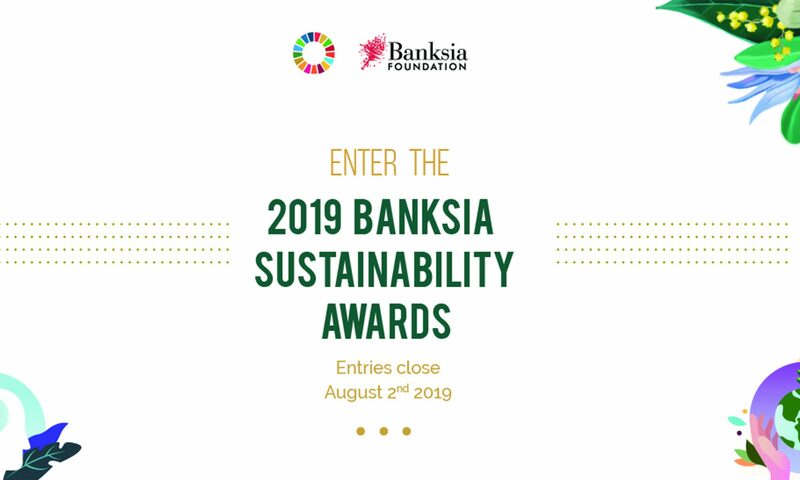 GECA is proud to be a supporting partner of the Banksia Foundation’s 2019 Banksia Sustainability Awards. We encourage GECA licensees to showcase their leadership and innovation by entering the awards. The Australian Government Department of Home Affairs has released draft guidance for Australia’s Modern Slavery Act 2018. 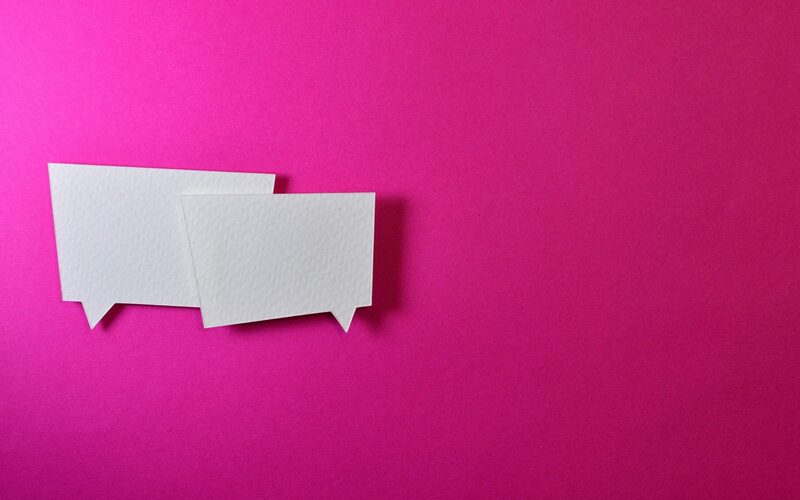 It’s time to have your say on how Australian businesses should combat Modern Slavery in their supply chains.